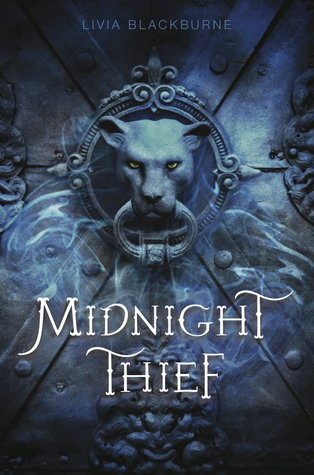 Midnight Thief by Livia Blackburne is the first book of a series of the same name. Growing up on Forge's streets has taught Kyra how to stretch a coin. And when that's not enough, her uncanny ability to scale walls and bypass guards helps her to take what she needs. But when the leader of the Assassins Guild offers Kyra a lucrative job, she hesitates. She knows how to get by on her own, and she's not sure she wants to play by his rules. But he's persistent- and darkly attractive- and Kyra can't quite resist his pull. Tristam of Brancel is a young Palace knight on a mission. After his best friend is brutally murdered by Demon Riders, a clan of vicious warriors who ride bloodthristy wildcats, Tristam vows to take them down. But as his investigation deepens, he finds his efforts thwarted by a talented thief, one who sneaks past Palace defenses with uncanny ease. 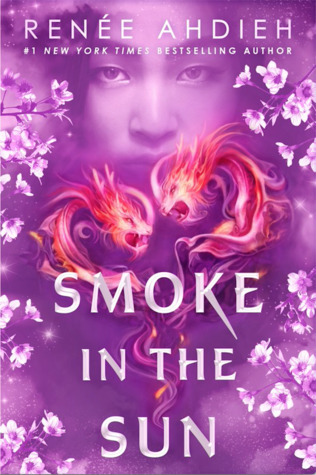 When a fateful raid throws Kyra and Tristam together, the two enemies realize that their best chance at survival- and vengeance- might be to join forces. And as their loyalties are tested to the breaking point, they learn a startling secret about Kyra's past that threatens to reshape both their lives. 1. Blackburne's story was fantastic. It was engaging from beginning to end. She paints an interesting picture of the city of Forge, where there is quite the divide between the haves and the have nots. I also love that the story comes from the perspective of a person on each end of the spectrum. 2. Kyra is an interesting character. While she has no problem with being a thief, she definitely has issues with killing. She cares deeply for those close to her. She can be very impulsive at times, but is quite street smart, and talented. 3. Compared to Kyra, Tristam appears to be more even keeled. He knows his path, and is determined to do his duty. It is Kyra that has him questioning things around him, and even bringing out a little rebellion in his nature. 4. 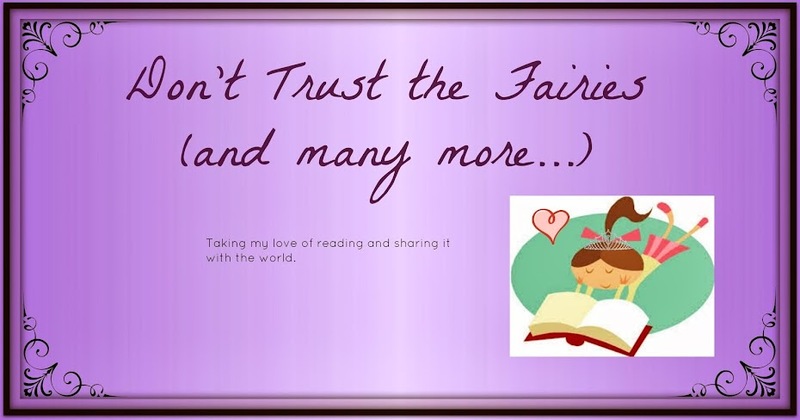 I like that while there is a subtle attraction between Kyra and Tristam, especially toward the end, the story does not revolve around their romance. It focus mostly on Kyra, her secrets and her past. 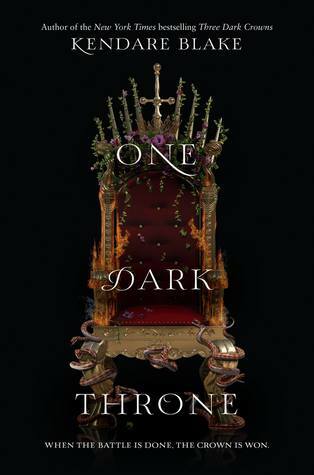 I like the interesting twist that Blackburne has, and I am interested to see what happens in the next book.